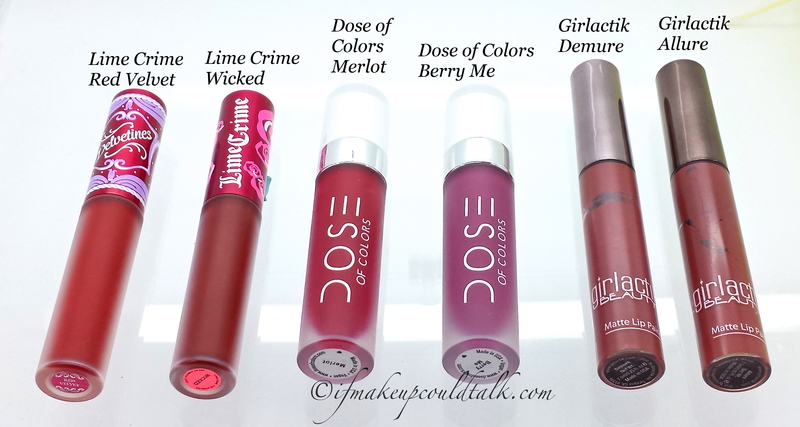 Dose of Colors Merlot and Berry Me Matte Lipsticks review and comparisons. 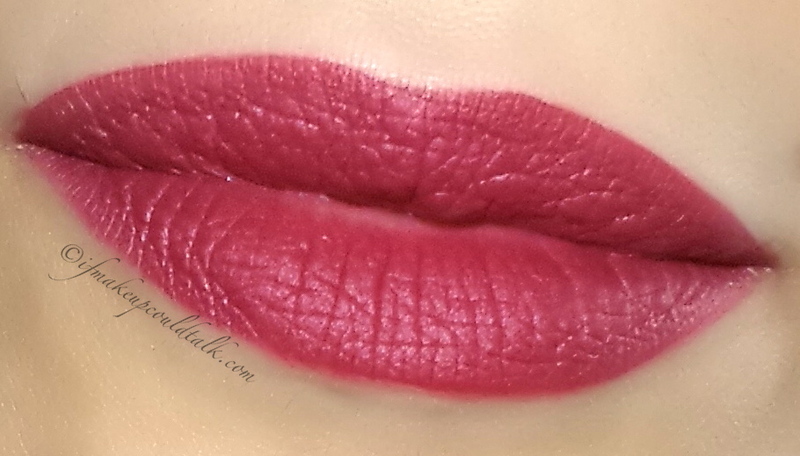 Liquid lipsticks are one of those products you either love or hate. Many people love the long-lasting aspect of these products, but hate the dry uncomfortable feel and removal process. 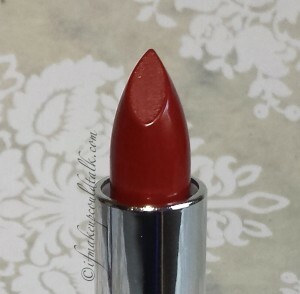 Personally, I like these types of lipsticks, they are easy to apply (in most cases), the longevity is outstanding, the matte finish is maintenance-free, and the colors are always vibrant. 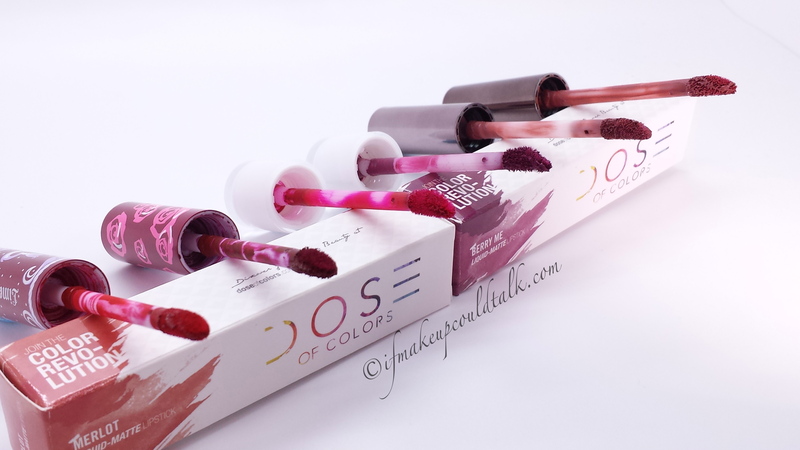 Dose of Colors Merlot and Berry Me ($18 USD/4.5g) are my latest obsession. 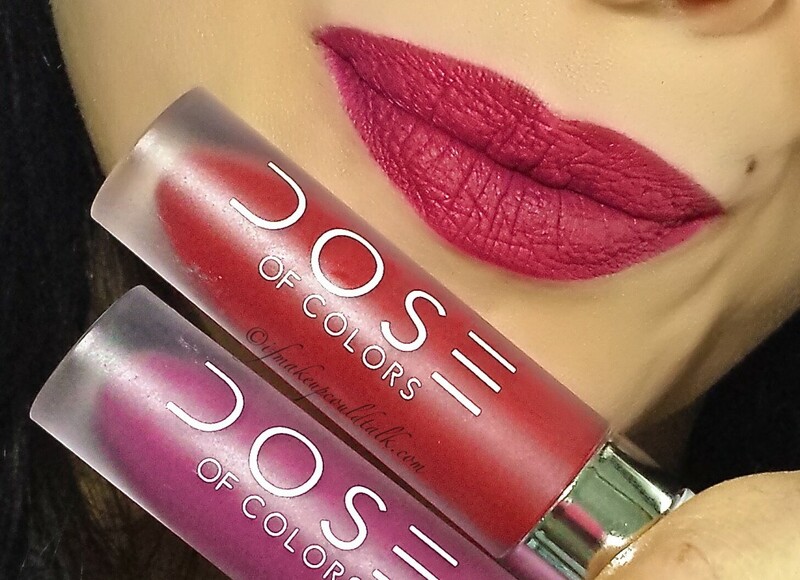 The rich bold colors are definite standouts and completely justifies why they are frequently sold-out. I hope you enjoy. 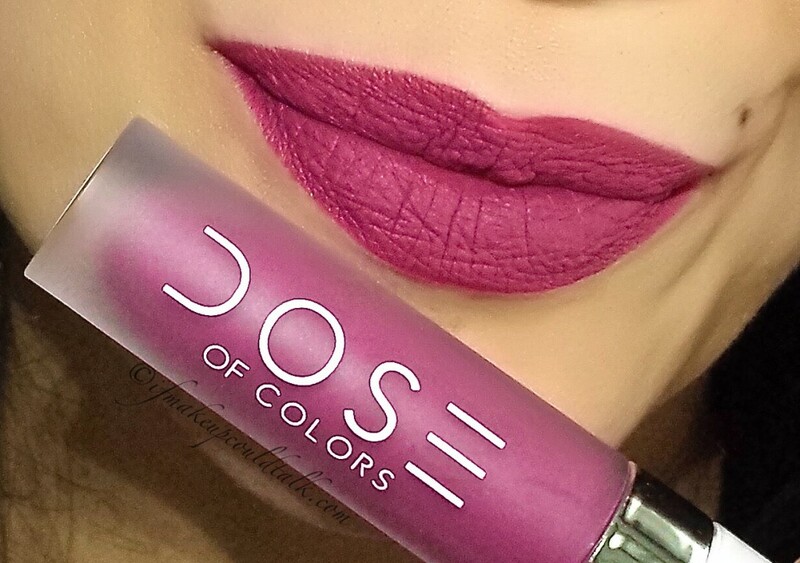 Dose of Colors Merlot Matte Liquid Lipstick. 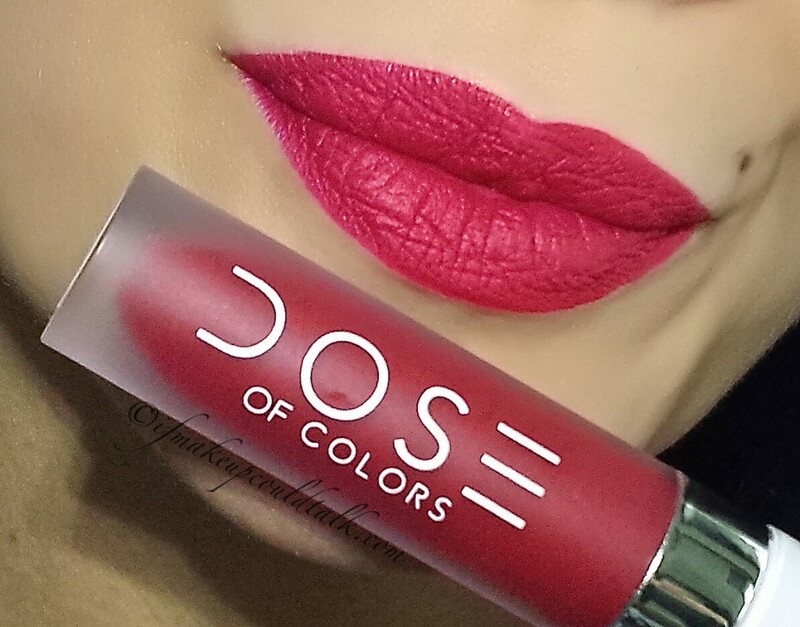 Dose of Colors Berry Me Matte Liquid Lipstick. 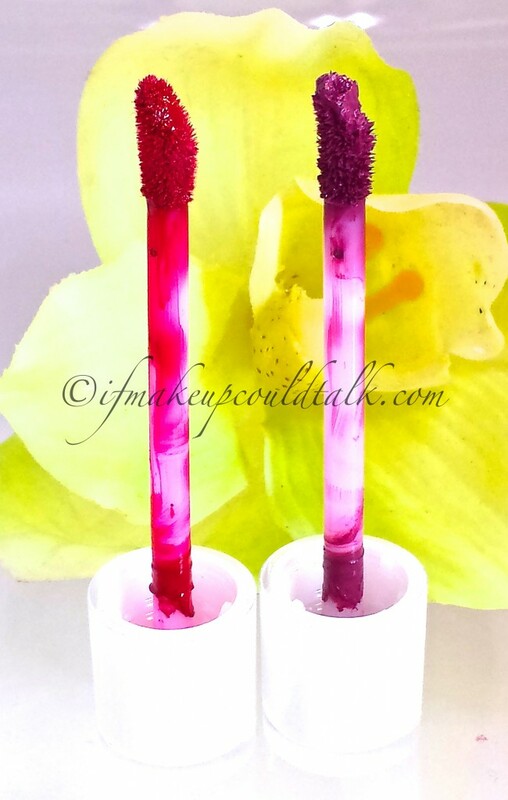 Beautiful bold colors: Merlot is more of a pink-red and Berry Me is a deep berry plum. Long-lasting colors remained vibrant for a solid six hours, with slight fading thereafter. 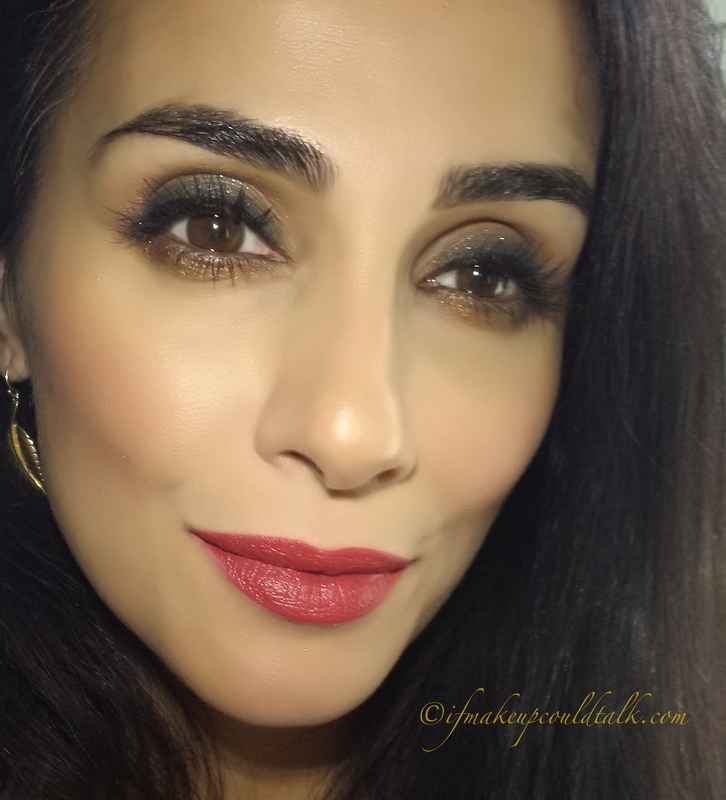 Non-drying feel with one coat–maximum two coats. Solid matte finish is evident after 30 seconds. 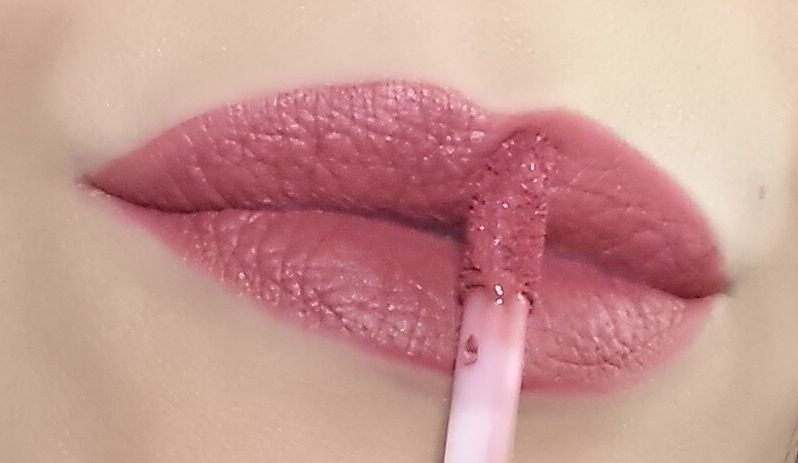 Both colors wore comfortably (for a liquid lipstick) without color bleeding/feathering into fine lines. Merlot is a great red for lighter/cooler complexions. Unbelievable staining effect (especially Merlot) when colors are removed. Colors can be worn individually or mixed for custom coloring. 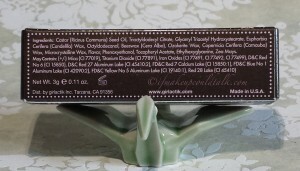 Certain glosses can be applied lightly over this formula. 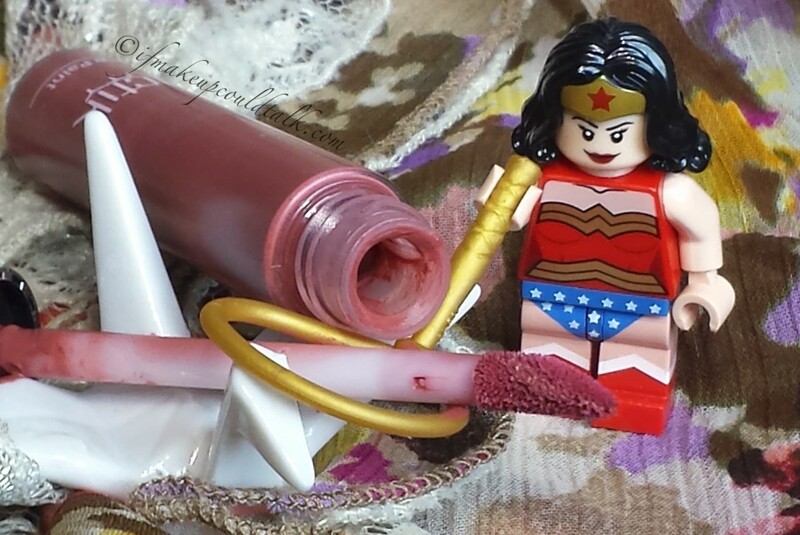 Lipstick remains intact on cold days when scarves need to be taken off constantly. Formula is vegan friendly, cruelty, gluten and paraben-free. 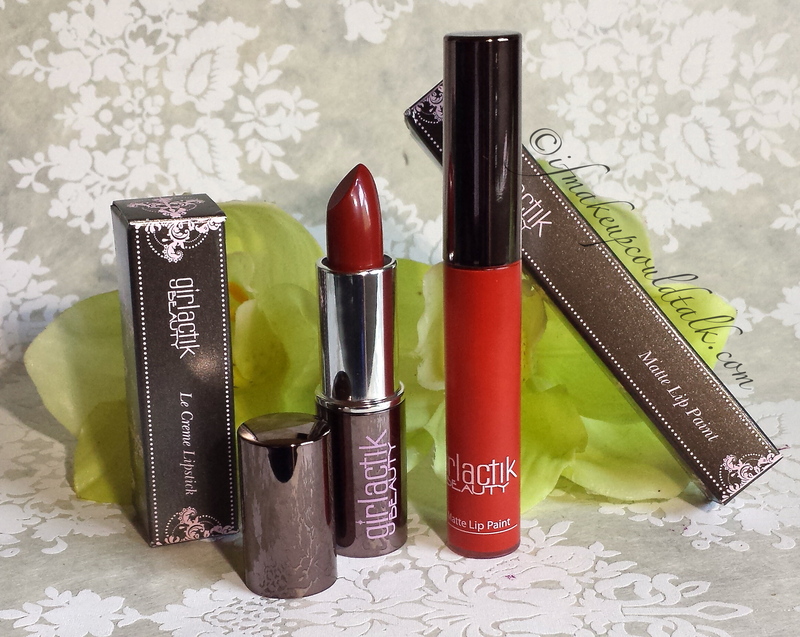 Comes in five shades: Merlot, Berry Me, Kiss of Fire, Pinky Promise and Purple Rain. Not completely smudge-resistant. I experienced slight color transfer on cups and/or when kissing my children. Applicator head fibers are splayed erratically, making application challenging. The fibers on Merlot are definitely cut more precisely than those on Berry Me. 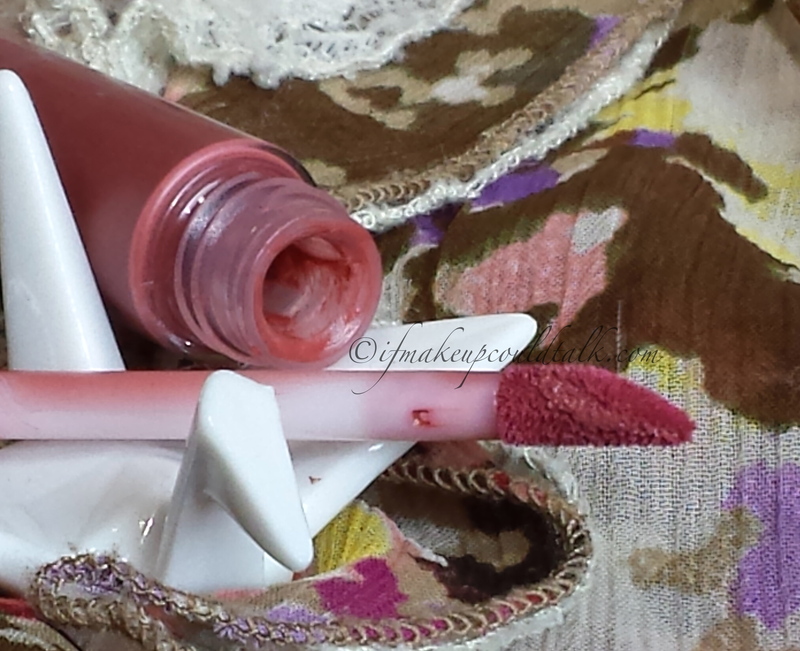 Proper exfoliation of lips, prior to color application, is necessary for even coverage. The addition of another layer over an existing layer (for a touch-ups) can feel heavy, drying and uncomfortable. I strongly suggest to wipe off what you can and start fresh. Not impervious to oily foods–forgo the fried foods and oil laden salads. 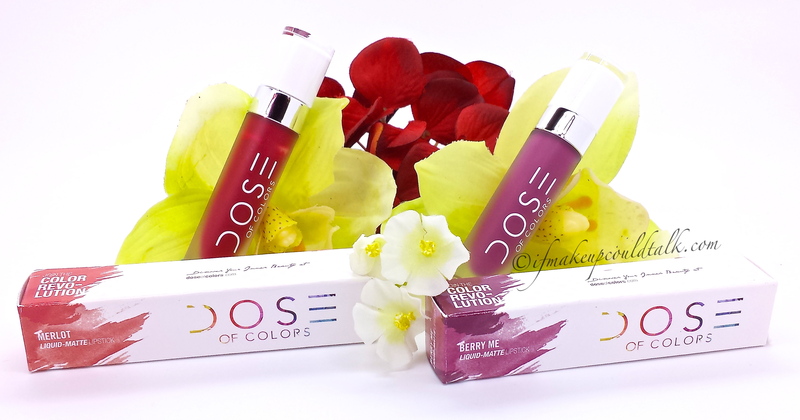 Dose of Colors Merlot and Berry Me Matte Liquid Lipstick. 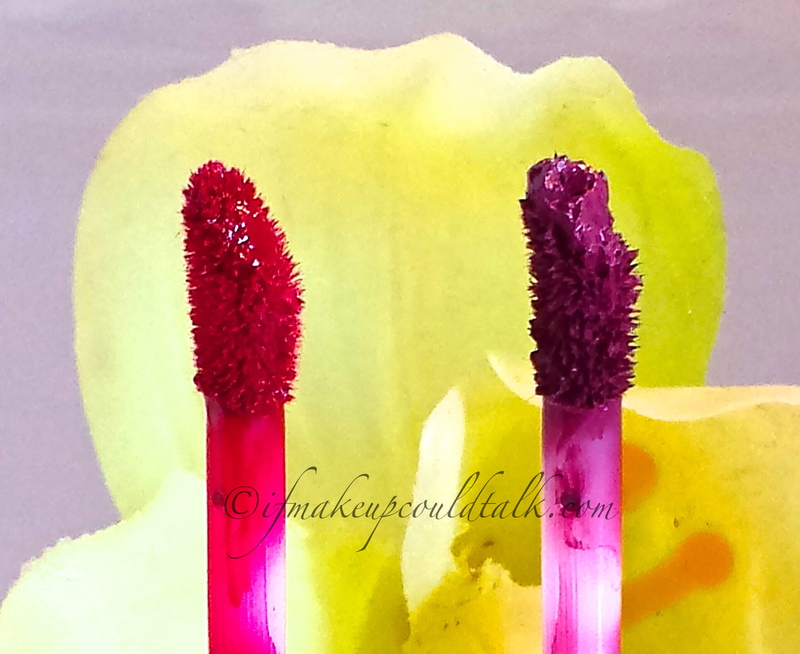 Application of color using the tip of the applicator head with angled side facing upward (Berry Me topped with Merlot). As the above photos demonstrate, the applicator head fibers are splayed unevenly (especially on Berry Me). I prefer to wipe off some of the excess color, lay down an initial layer on my bottom lip, rub my lips together to disperse the color to the upper lip region, and then use the tip of the applicator head (angle side up) to carefully outline the perimeter of the lips. Dose of Colors Merlot as a base with Berry Me on top. Dose of Colors Berry Me as a base with Merlot on top. 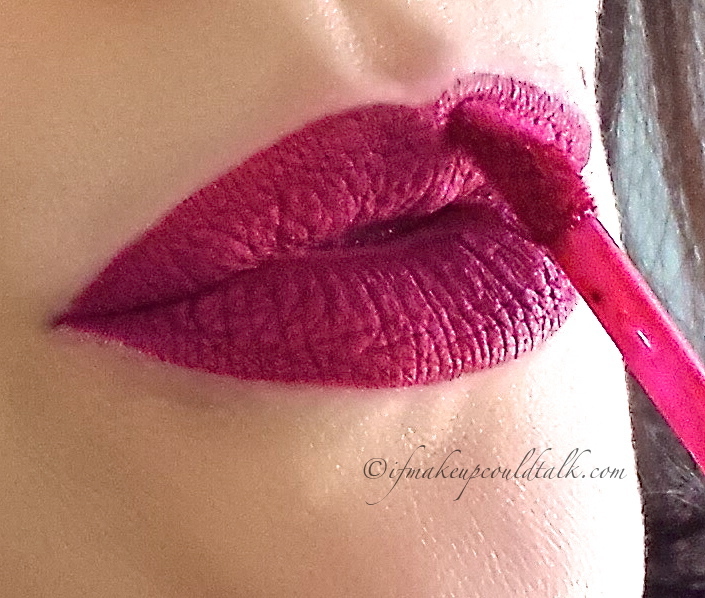 Dose of Colors Merlot topped with Dior Addict Fluid Stick in 995 Intrigue. 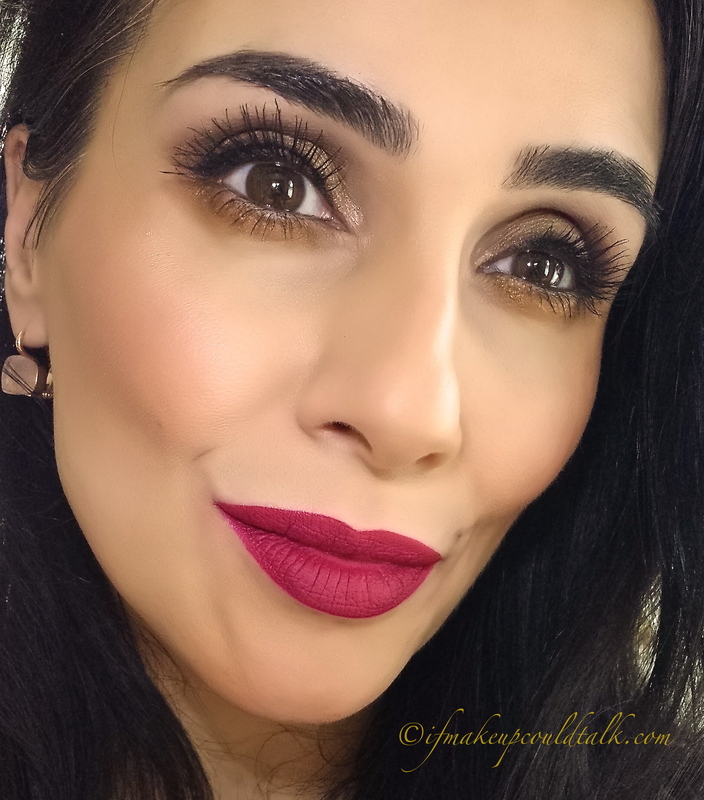 Dose of Colors Berry Me Topped with Dior Addict Fluid Stick in 975 Minuit. 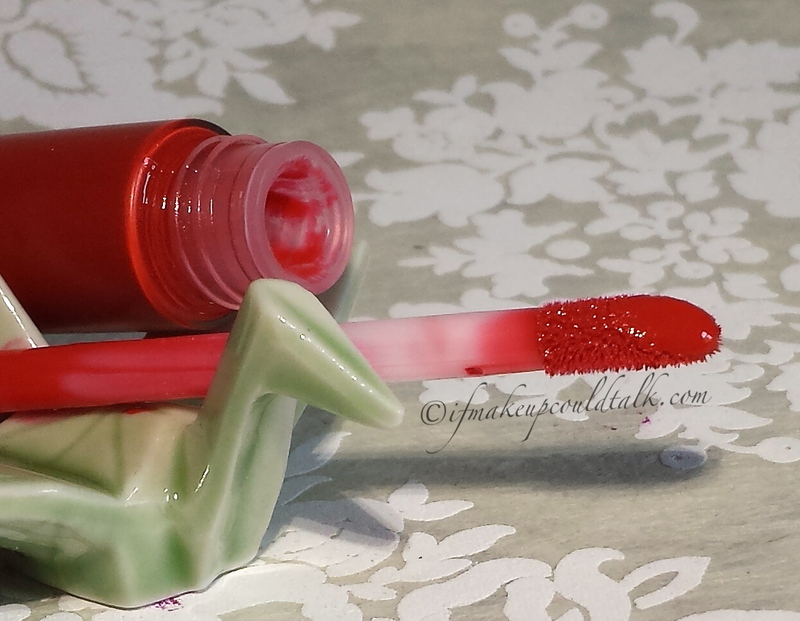 The above photos show how Merlot and Berry Me appear when a non-oil based gloss is applied. 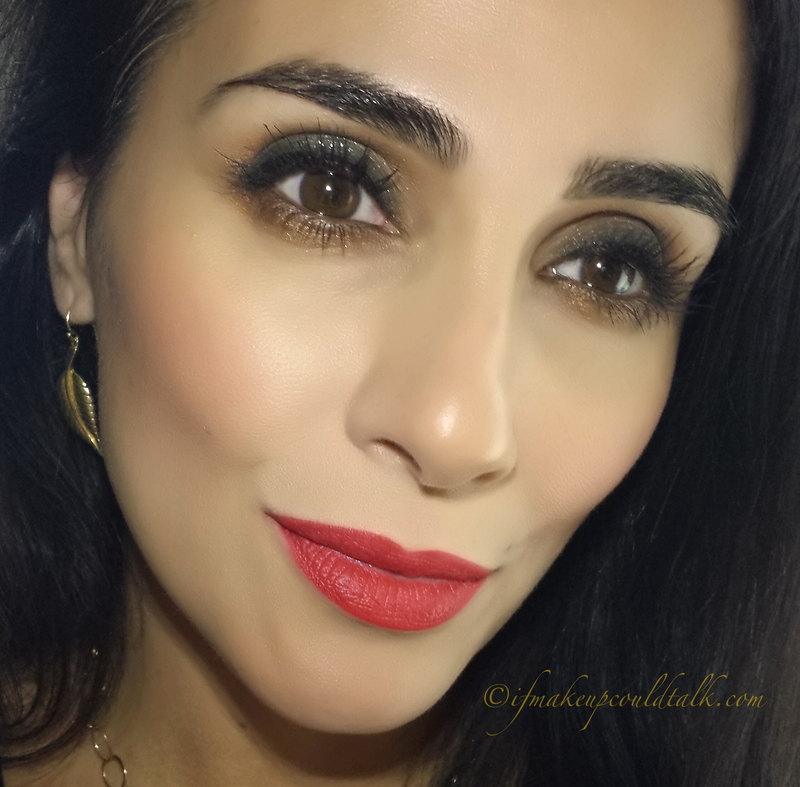 Dior Addict Fluid Sticks worked beautifully with the Dose of Colors formula, for non-feathering results. 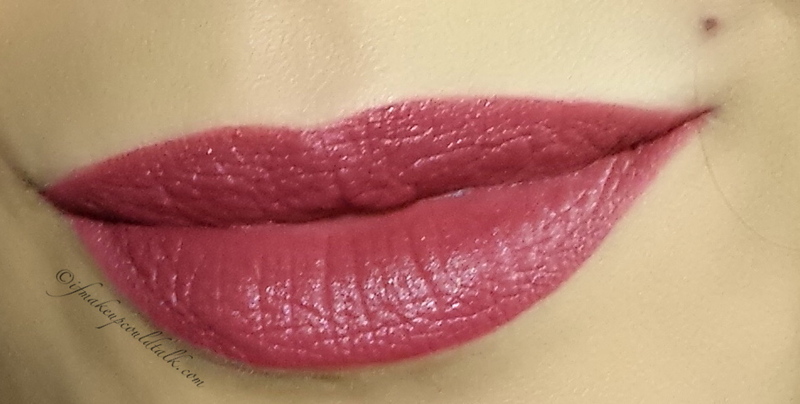 When Chanel Rouge Allure Gloss was applied on top of Merlot, I did experience slight color feathering by the third hour. 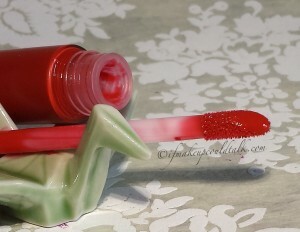 Do keep in mind, the addition of any gloss will give a noticeably dense feel and look on the lips. 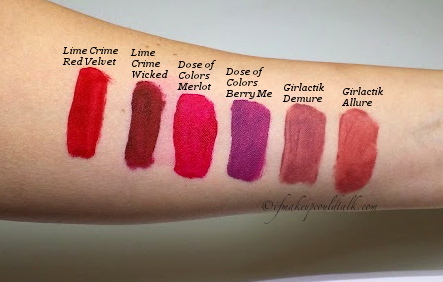 Lime Crime Red Velvet, Lime Crime Wicked, Dose of Colors Merlot, Dose of Colors Berry Me, Girlactik Demure, Girlactik Allure. 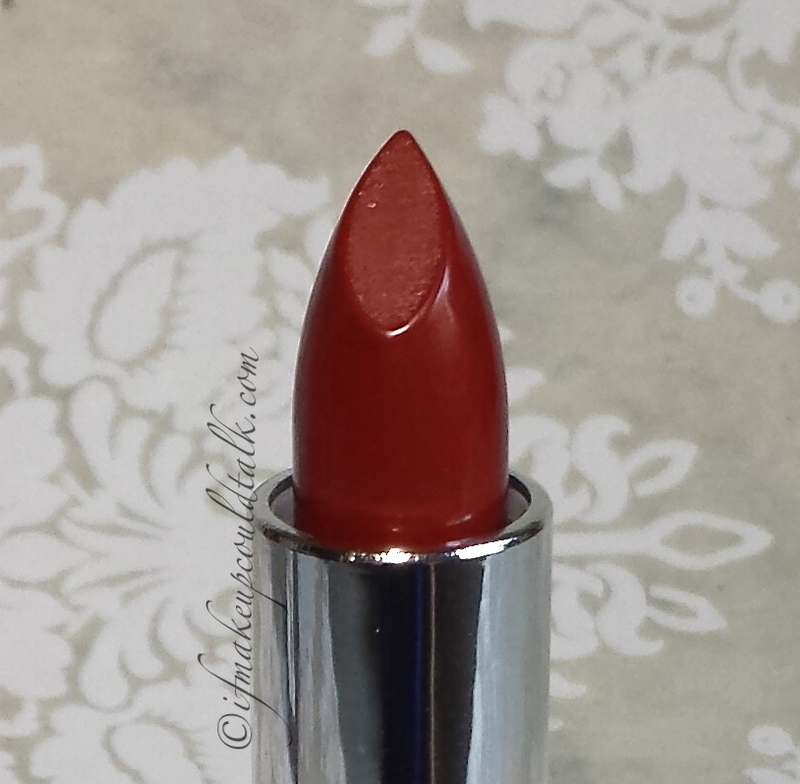 Lime Crime Red Velvet is a true blue based retro red. 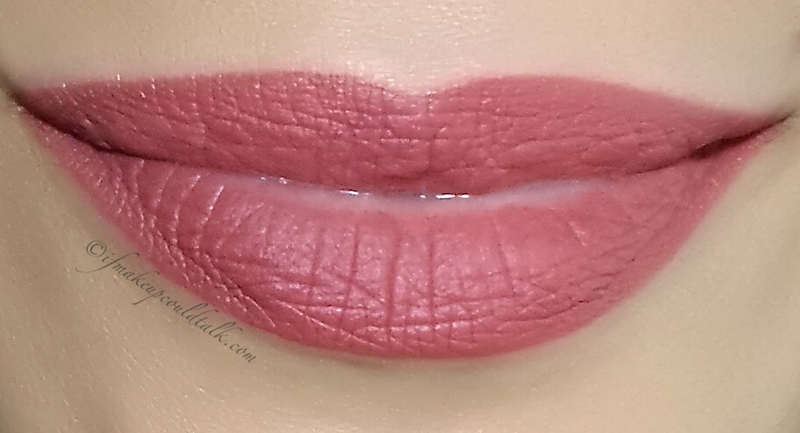 This tube was purchased four years ago and this older version is definitely more bearable to wear than the newer formula. 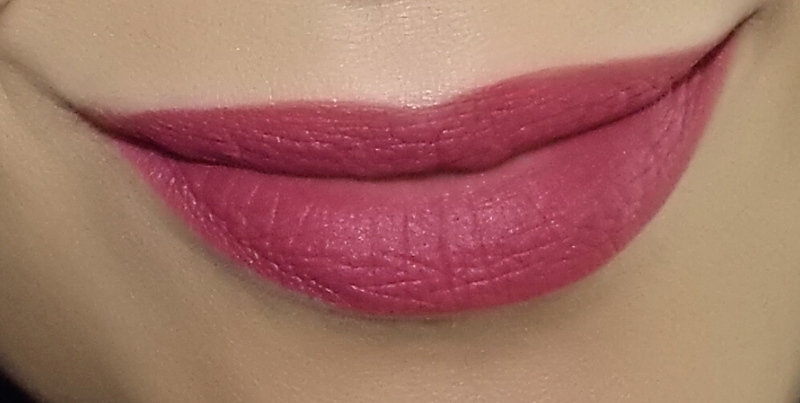 Lime Crime Wicked was purchased last year and despite the seductive vampy coloring, the overly dry texture is too uncomfortable for my liking. 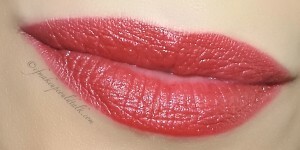 In addition, Lime Crime Velveteens do not mesh well with any glosses. 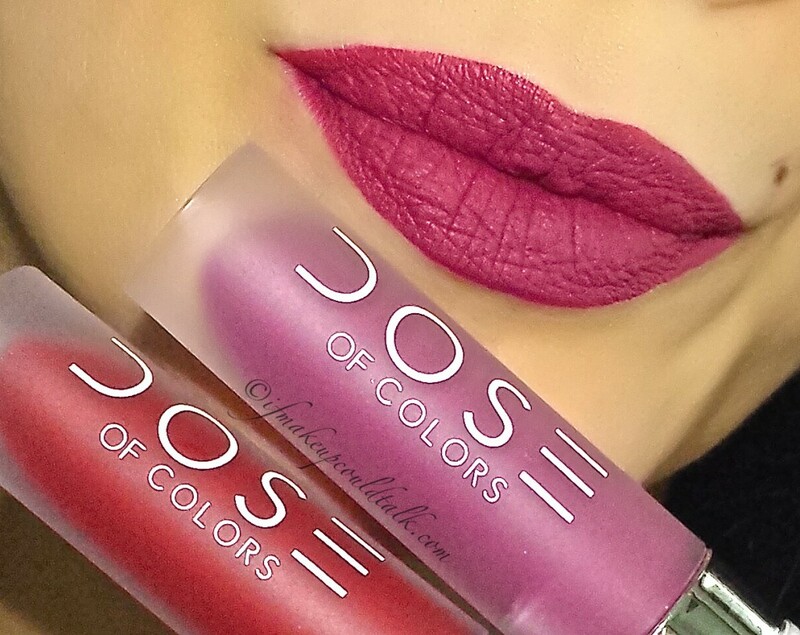 Dose of Colors Merlot and Berry Me are a pleasure to wear in comparison to LC. The longevity, comfort and staining effect are top-notch. 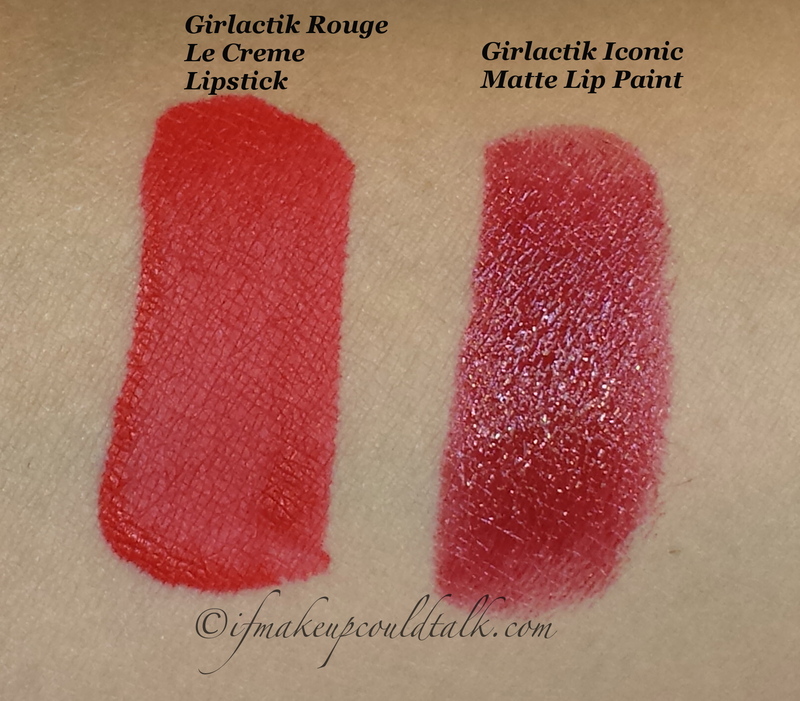 Girlactik Matte Lip Paints are the “Bobbi Brown” of Matte Liquid Lipsticks. These neutral beauties pair beautifully with any lipstick or lipgloss. 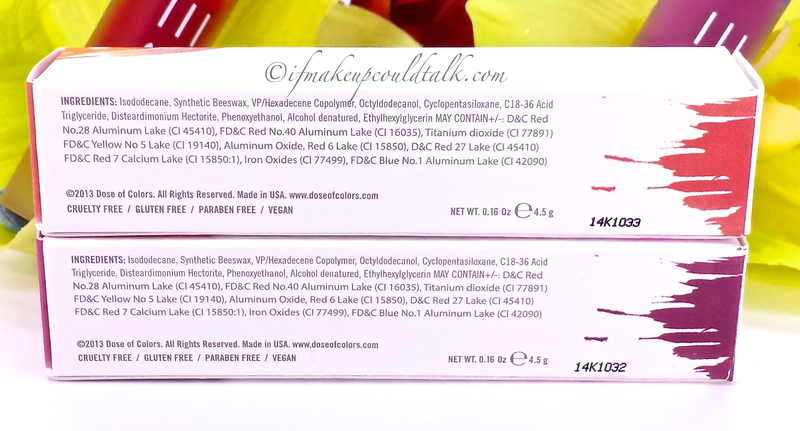 Dose of Colors Merlot and Berry Me Matte Liquid Lipstick ingredient list (click to enlarge). 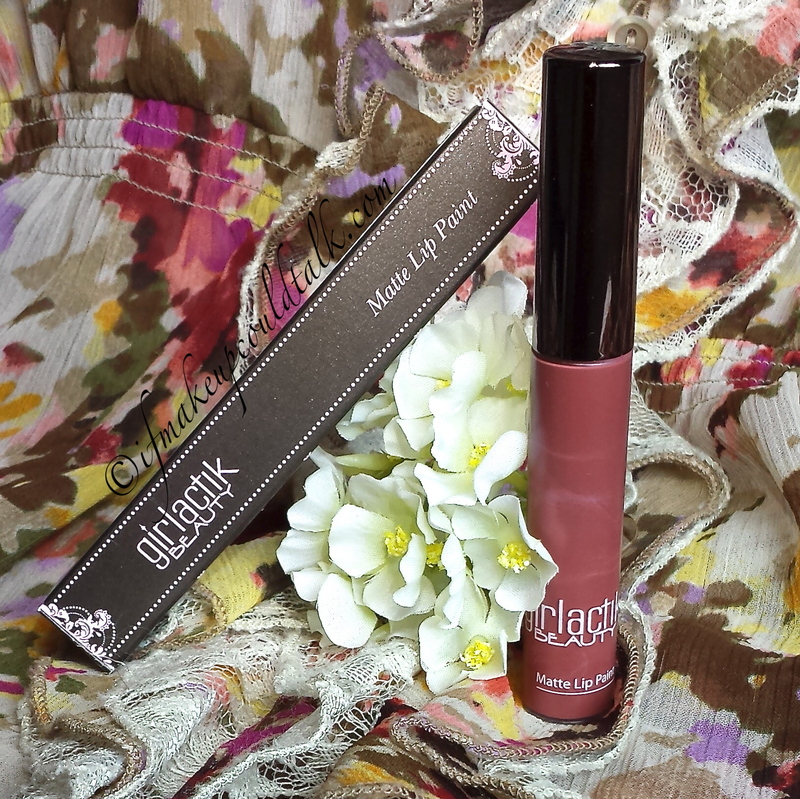 Dose of Colors Merlot topped with Girlactik Demure Matte Lip Paint. 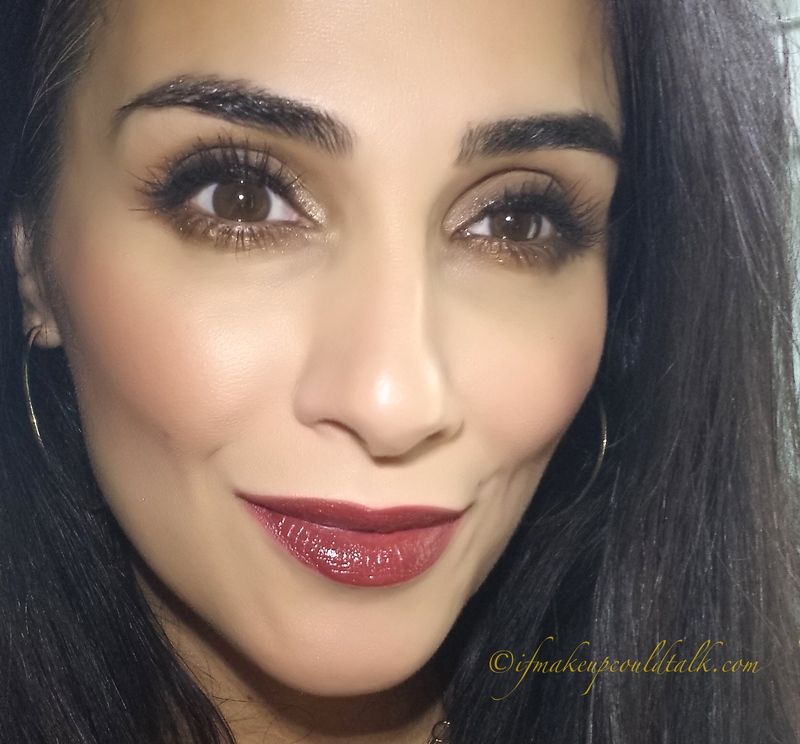 Makeup would tell you Dose of Colors Merlot and Berry Me Matte Lipsticks are some of the most comfortable and vibrant liquid lipsticks I have had the pleasure of wearing. The longevity, appealing color choices, and versatility of these lipsticks are worth your time and money. After all, doesn’t everyone deserve a little dose of color in their lives? 🙂 Until next time, be well, stay safe and be happy.